Improvements to the listings transfer system ensure accurate and up to date listings for all Redplug websites. The new Paragon MLS went live in September 2015. Redplug spent over 160 hours over the summer updating our back-end listings transfer system to work with the new Paragon MLS. This hard work will ensure that all our real estate websites are able to display accurate and up to date listings. All Redplug websites were automatically and seamlessly updated to use the new system with no downtime, and at no charge. Existing listing components will continue to be upgraded and improved to take advantage of all that the new Paragon system has to offer. 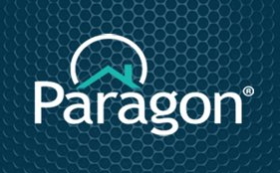 For news, updates, videos, how-tos, and other information on the transition from MLXchange to Paragon, visit the Paragon: Your New MLS website.